McAllen native Andrea Torres was only 13 when she saw her future. Such is her memory of the St. Louis Tap Festival, where Torres remembers her mentor, Melba Huber of Melba’s Dance School, introducing the then-youngster to tap dancing. 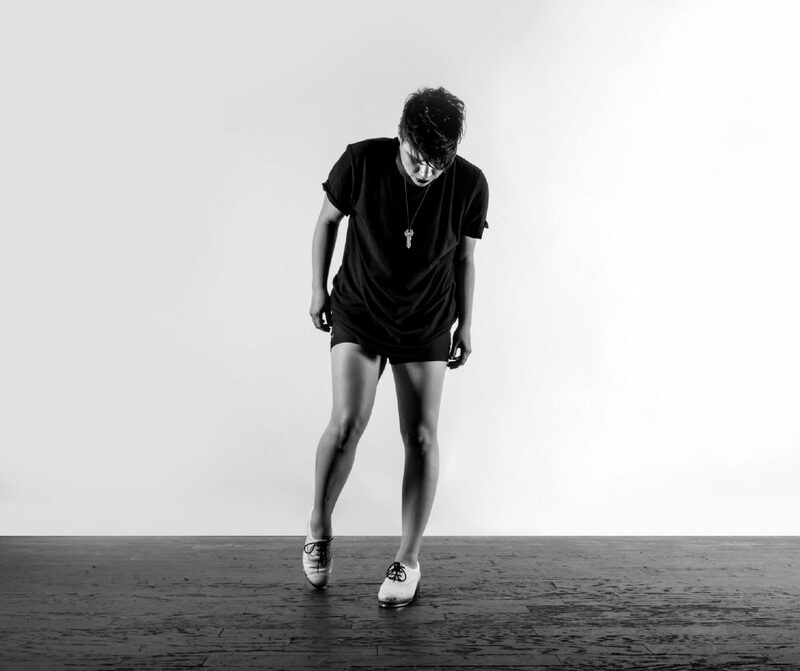 Torres talked to The Monitor from Scotland on Friday before her performance in the tap-heavy show “Oscillate,” which she co-choreographed with Avalon Rathgebin. Produced through London’s Old Kent Road, the piece features dynamic lighting and original EDM-inspired composition by Kenneth Mockler. Its 11-day run was part of the world’s largest arts fest — Edinburgh’s Fringe Festival. Andrea Torres is seen in a publicity photo for Oscilate. But what’s better is the feedback and notes the team will take to make adjustments for the full show, which is expected to tour in 2019. Torres started dancing at Melba’s at 2. She credits her early start to her mother’s enthusiasm, as she was a Folklórico dancer at the University of Texas – Pan American. For the next 16 years, Torres grew up at the school and trained in all genres. Huber gave Torres her first job as an instructor in high school. After graduating from Oklahoma City University with a Bachelor of Science in American dance pedagogy, Torres headed to New York City. Over five years, Torres taught tap classes at Broadway Dance Center and Peridance Capezio Center and performed at Radio City Music Hall, Brooklyn Academy of Music, The Actors Fund Arts Center and on Comedy Central. Torres moved to Austin five years ago and became a principal dancer at Tapestry Dance Company under the direction of Acia Gray. The dancer relocated to be closer to her mother who was diagnosed with Non-Hodgkin Lymphoma. It was at Tapestry that Torres met Rathgebin, and she said the two hit it off. 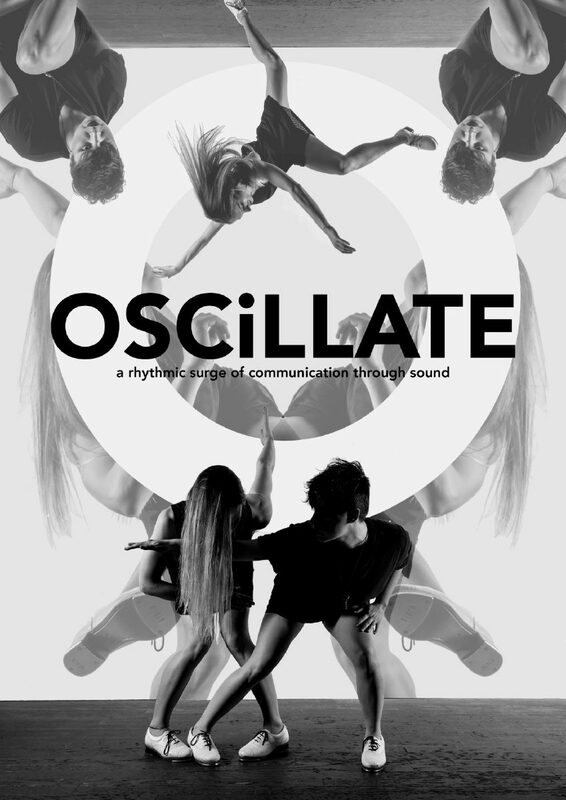 The pair worked on what would become “Oscillate” for eight months, collaborating with others on music and light design. In June, Torres and crew flew to London to ready the show for a July 24 opening. The show has received positive reviews. After the run at Fringe, Torres plans to return to Tapestry in Austin and ready “Oscillate” for a 2019 tour. Torres said that aspiring Valley dancers should learn as much as possible from their instructors, and not just about dance. Having a strong work ethic and being a good person is important, she emphasized.